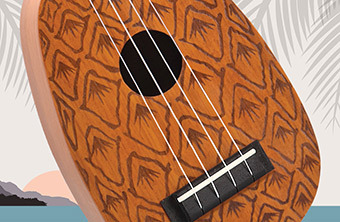 Meaning "thanks" or "gratitude" in Hawaiian, Mahalo would like to thank you for making it the world's most played ukulele. 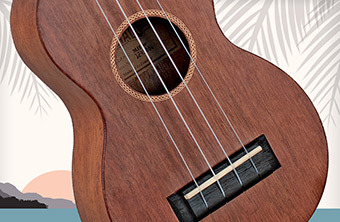 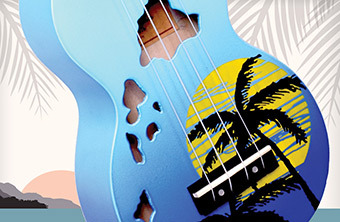 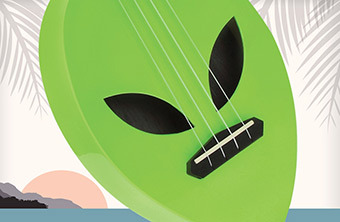 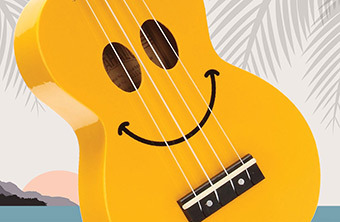 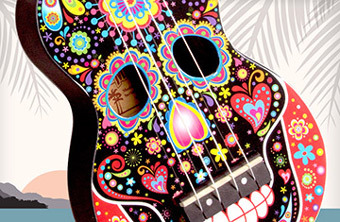 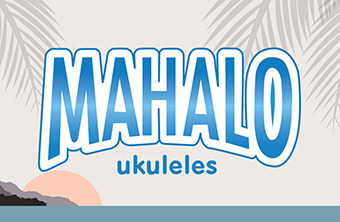 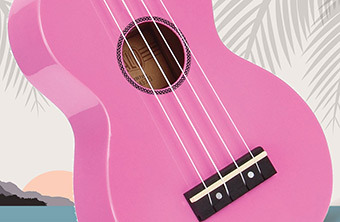 Mahalo's range of ukuleles covers a broad range of styles and sizes; from traditional ukes to wide-neck models, from learn to play packs to custom models and into the realm of the most creative shapes you've ever seen! 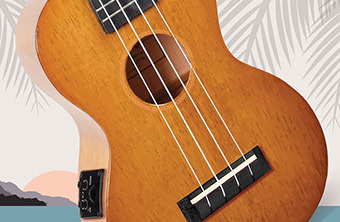 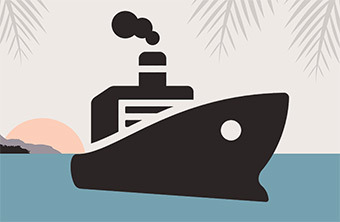 Each Mahalo ukulele is manufactured in a purpose built factory wholly owned by Mahalo to ensure exceptional quality and value. 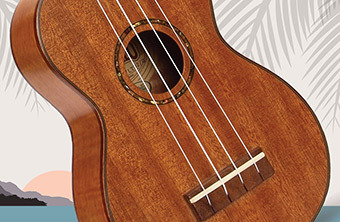 Mahalo Ukuleles are available from all over the globe! 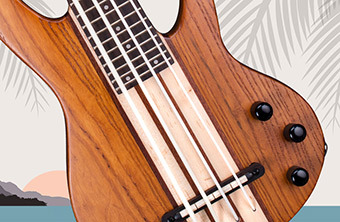 Find your nearest authorized distributor here!